When you're riding through the Mohave, chances are you're going to run into some pretty sketchy terrain. A tight situation could turn your afternoon ride into an overnight excursion. Make sure you're prepared to handle yourself in these situations with the proper winch. 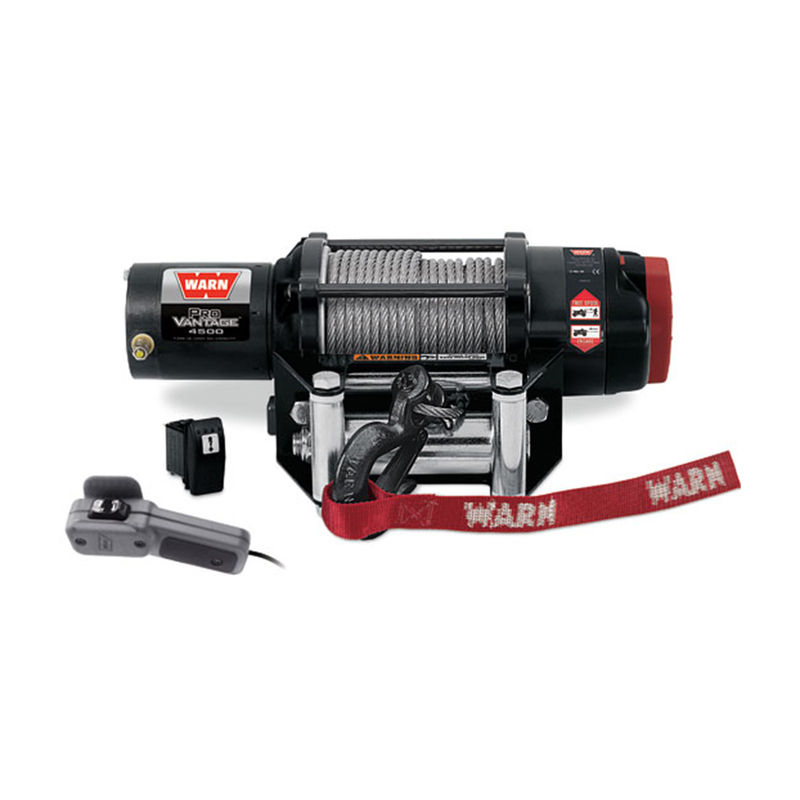 When you're thinking Warn® on a UTV, the Vantage Winch is a perfect choice. 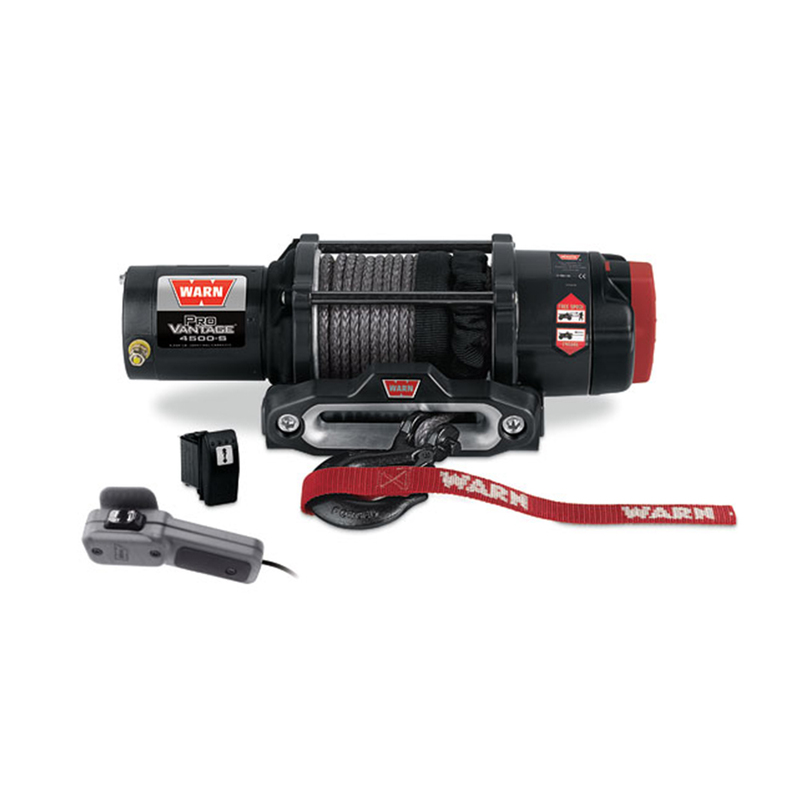 This industry-leading winch is the ultimate recovery tool with, durable wire or synthetic ropes with a powerful magnet motor, all-metal gear end housing, and variable pulling capacities. A little sense of luxury is included with the illuminated dash-mounted control switch and corded remote. Ride with confidence knowing you’ve got the muscle to get out of a stuck situation. Superwinch is one of the top name winch name brands manufacturing heavy duty winches for recreation, recovery, industrial, utility and military pursuits. Superwinch builds 1,000 to 50,000 pound capacity winches that can be found in diverse industries and applications across the globe sharing Superwinch's trademark first class design, quality, value and solid construction for safe, simple and reliable operation. For the powersports market, Superwinched developed their Terra line of winches. The Terra winch features the highest horsepower/torque and lowest amperage draw in the industry, pulls more weight longer and faster in deep mud and water, and puts the least amount of drain on the battery. It has a rugged, all-steel planetary gear set is strong enough for the largest loads and is standard in all Superwinch Terra winches. 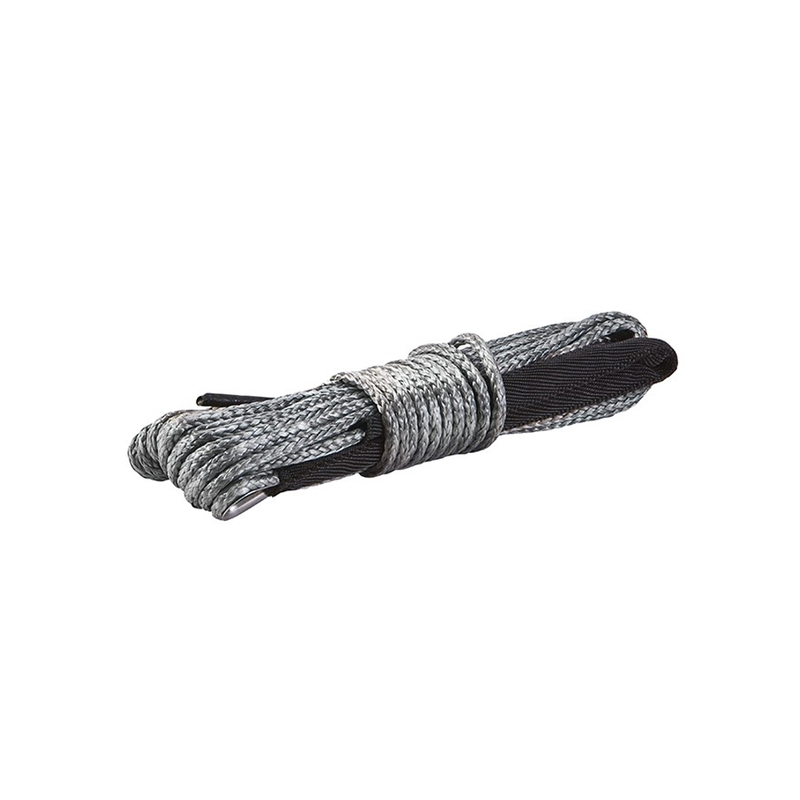 The Terra is available in 3 capacities (2,500, 3,500 and 4,500) and a choice of either synthetic rope or steel cable. If you're looking for a fully-featured UTV winch, Kolpin's Winch Series deserves strong consideration. 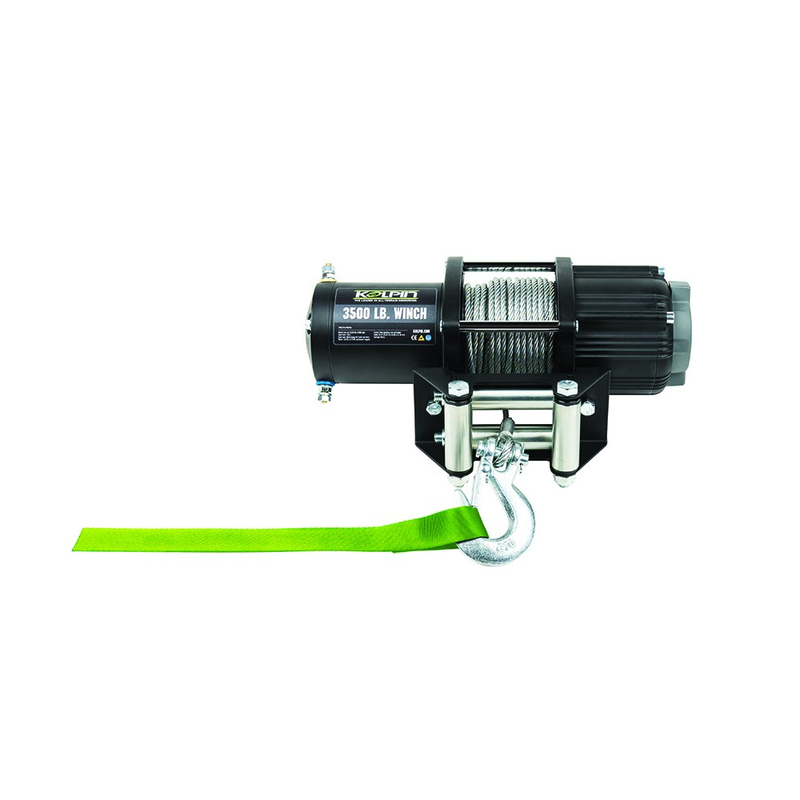 Available in 2500 lb, 3500 lb, and 4500 lb models, Kolpin Winches provide all of the features you have been looking for in an economical, reliable, high performance Winch that are great for plowing and vehicle recovery. Kolpin features a center-spool design with internal gearing specifically designed for plowing. The all steel, 3-stage planetary gear train allows for reliability & a smooth operation. They have weather resistant sealed drums and motor with a ergonomic dial for free spooling-to-clutch engagement. Kolpin winches are pre-wound with a 50' steel cable, a 4-way roller fairlead, a mounting plate and hardware. Heavy duty 6 gauge wiring. 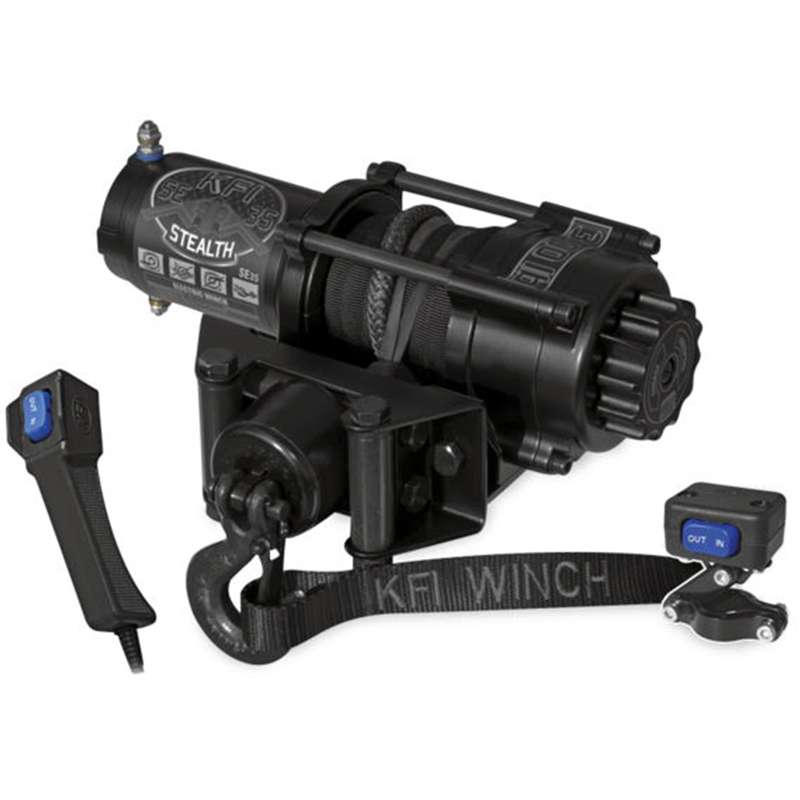 KFI made their introduction in the powersports industry in 2002 when they started engineering KFI ATV Winch Mounts. 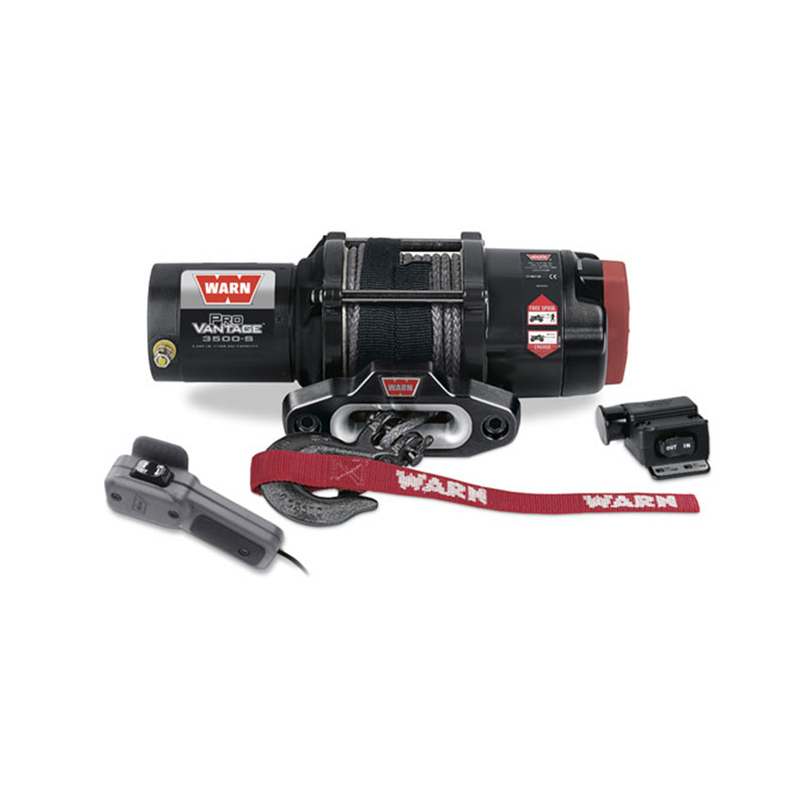 Since then, they've developed a full line of winches that offer quality and durability on ATV and UTV vehicles at an affordable price. 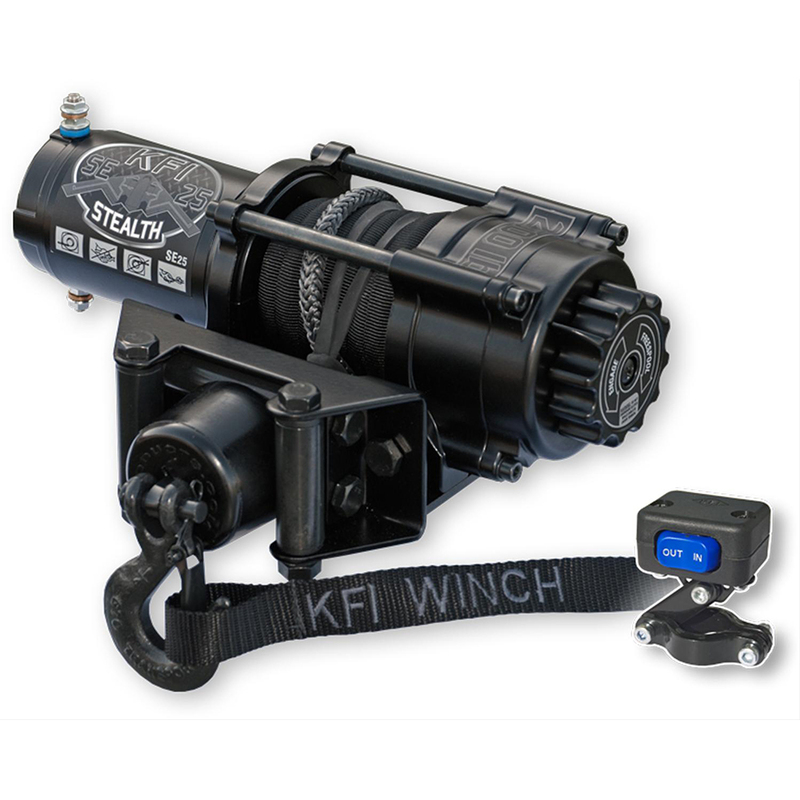 KFI manufactures two different series of winches, their economical Steel Series and the premium Stealth Series. If you are shopping on a tight budget we recommend the Stealth Series from KFI. The Stealth Series is made from quality cast aluminum with durable steel components and ranges from 2500lb to 4500lb pulling capacities. 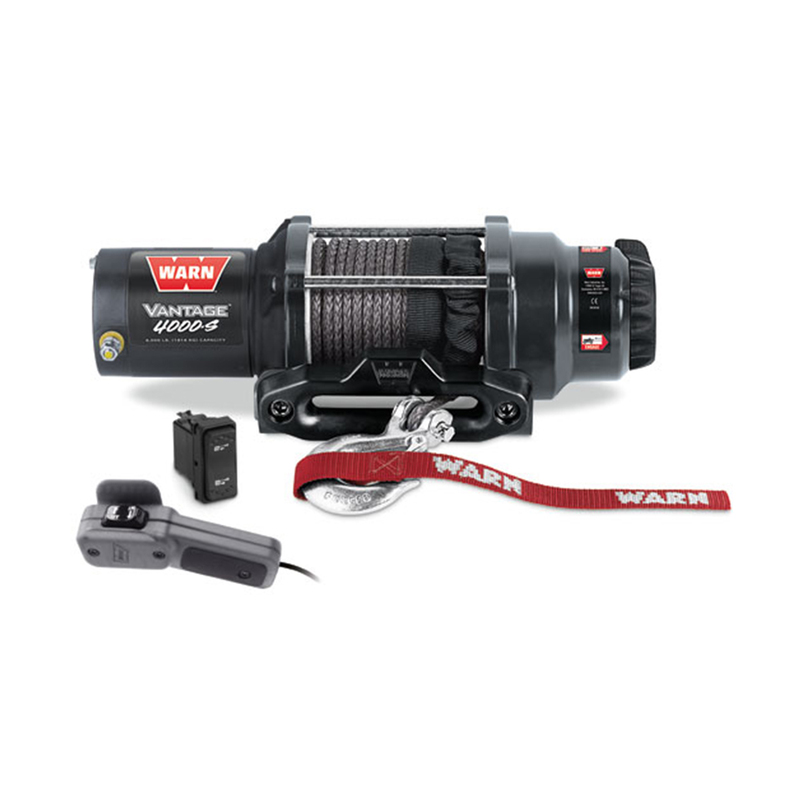 These winches come with smoke colored synthetic cables, cable hook stopper, premium black roller fairlead, and fairlead bracket for mounting to trailers or other non-ATV applications. 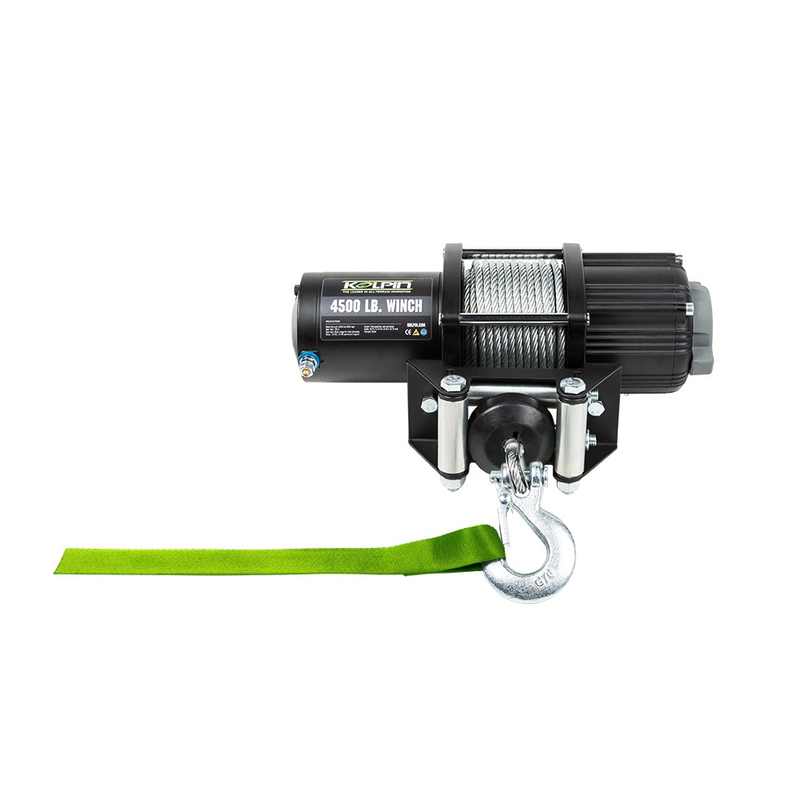 If you bump up to the 3500lb and 4500lb winches, it'll include the 14' corded remote and handlebar Mini-Rocker switch. 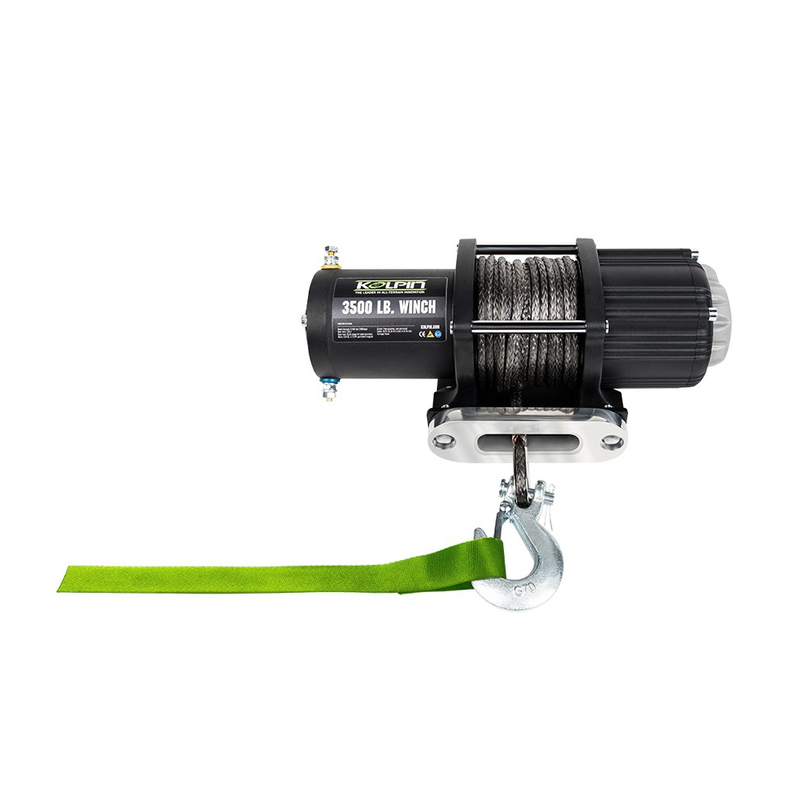 Whether its on a winding trail, plowing snow or deep in the mud, a winch from KFI will give you the confidence you need to get out of a dicey situation. Visit us on eBay to browse our inventory of overstock items at ridiculously low prices. The largest selection of new and used HMF™ exhausts, equipment and parts. When you shop with RPO Powersports, you'll be connected to one of the largest networks of parts warehouses across the nation. What does that mean for you? Lower shipping costs and faster delivery times. Whether you're waiting for Beard Seats on your Polaris RZR XP 1000, or grabbing a Pelican Backpack to carry while riding your Can-Am Maverick X3, RPO Powersports can deliver the parts you need quickly, guaranteed. © 2019 RPO Powersports | All rights reserved.